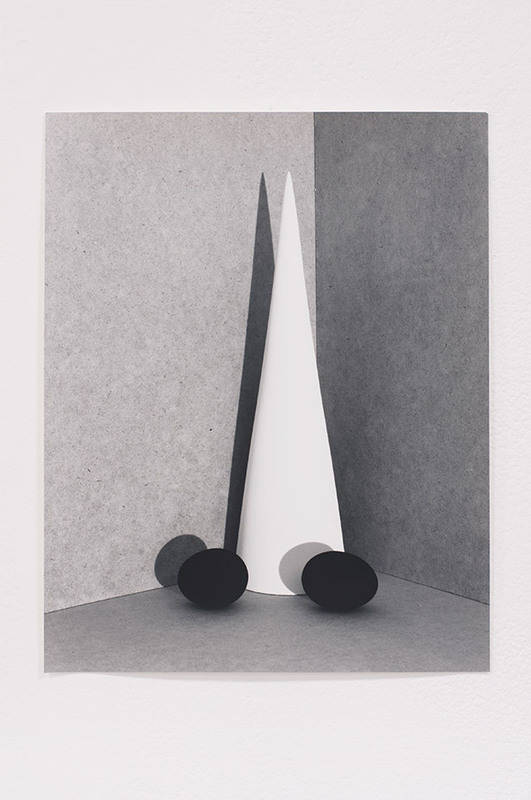 In Cones & Eggs, Geneva Sills has expanded upon a single image by photographer Paul Outerbridge. The artist's black & white prints attempt to bridge the gap between photography and painting via the shared history of still life’s and the materiality of the photographic medium. The prints are exhibited bare so the paper and texture of the images themselves can be appreciated. The colour photographs in this exhibition act as foils as well as points of magnification, training the eye toward the grain of the film and also the hand of the artist. The gestures that can be seen in these prints connect the artist's photographic work to painting in a more physical way, an agenda the artist continues today in her work. Cones & Eggs, the artist's first solo exhibition, was first exhibited at Intermedia at the Centre of Contemporary Art in Glasgow (2016), followed by Los Ojos de la Forestera (curated by Javier Calderon) at Charlton Gallery, Mexico City (Feb 2019). 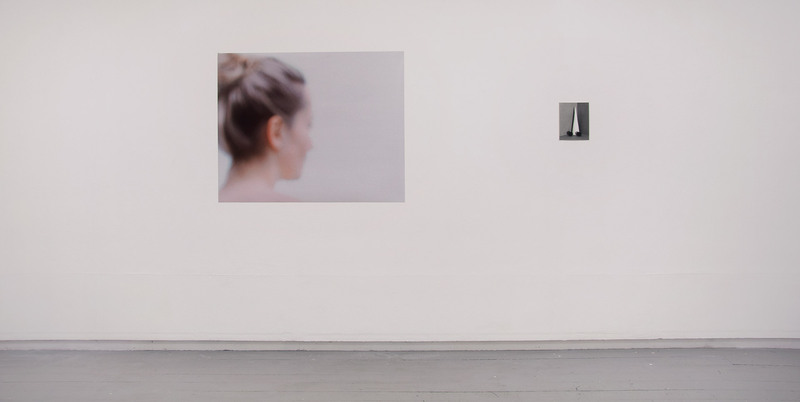 Her group shows include: Against Time (curated by Paula Lopéz Zambrano), during Glasgow International 2018, at The Civic Room (with Sarah Forrest, Sue Tompkins, and Toby Paterson), SUMMA, The Royal Scottish Academy, Edinburgh, Scotland (2017); Geneva Sills & Brian McFie,The Pipe Factory, Glasgow (2017); Karla Leyva & Geneva Sills, The Chalton Gallery, London, United Kingdom (2017); Salon Sebastian Monteux, as part of Glasgow International, Glasgow, United Kingdom (2016). She was Artist in Residence at the BANFF Centre for the Arts in 2018. She graduated from the Glasgow School of Art in 2012. This event runs parallel to Jolanta Dolewska’s In this hollow valley on show at Prospekto Gallery, Vilnius.